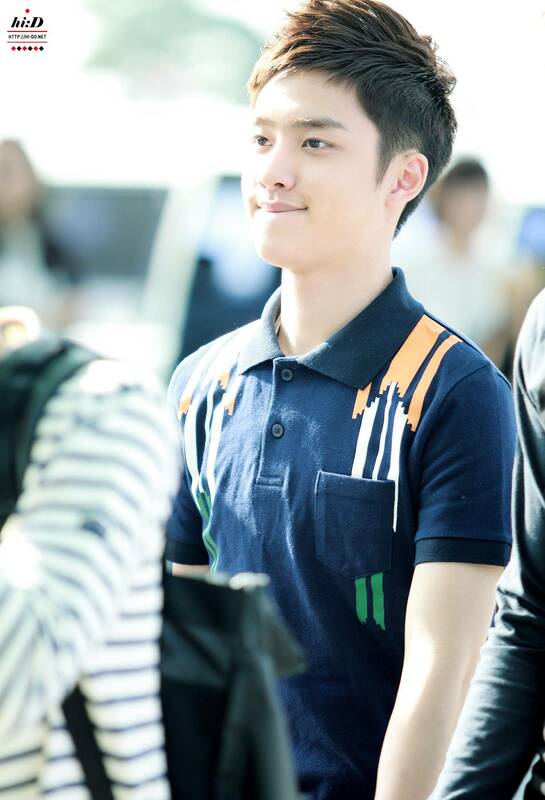 ♥ D.O! ♥. . HD Wallpaper and background images in the D.O club tagged: exo d.o kpop ♦кyυηgsσσ♦ handsome wonderful kyungsoo soul-dragneel. This D.O photo might contain uniform, regimentals, green beret, besondere kräfte, elitesoldaten, grüne barett, spezialeinheiten, elite soldat, and elite-soldat.